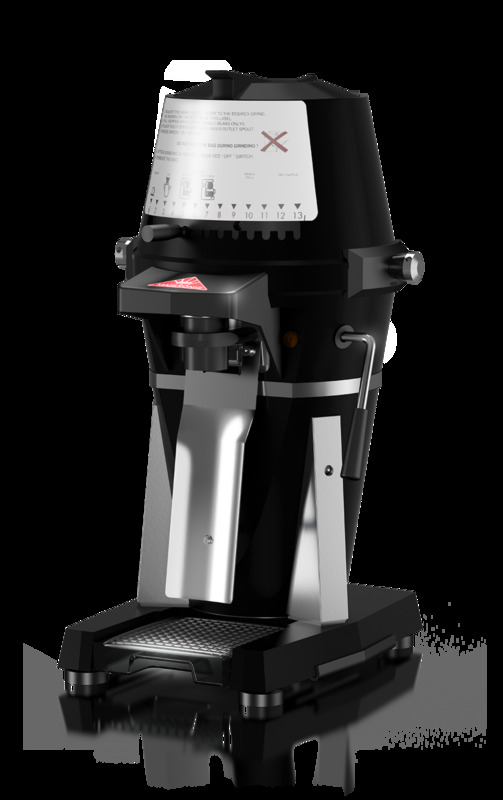 Stealth believes that the best espresso equipment requires the best quality coffee grinder for optimal espresso. We believe in the science and technology behind our grinders to provide your cafe the quality and consistency you need for great espresso. Need help choosing a grinder? Get in touch and let's chat espresso! Thank you for getting in touch with Stealth Coffee Systems.